Yet, at the end of the day, the true super heroes contributing to the success of our students are just ordinary citizens with extraordinary dedication to public schools: our school board members. These individuals approach their volunteer work like it is a full-time job and, for some, they value their work on the board as more important than their chosen profession. 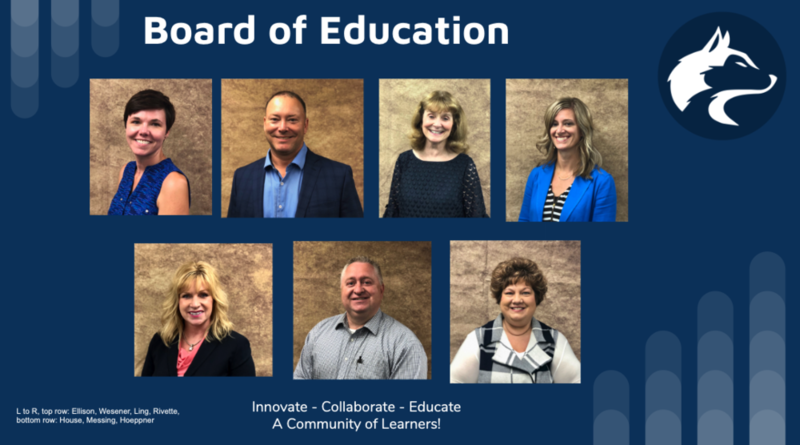 Their job is to establish a vision for the education program, design a structure to achieve that vision, ensure schools are accountable to the community and strongly advocate for continuous improvement in student learning. The job of a school board member is tough, the hours long and the thanks few and far between. Too often we’re quick to criticize school board members without really understanding the complex nature of their decisions. We have to remember to take time to thank them for their untiring efforts. The month of January marks the observance of School Board Recognition Month. This is an opportunity to show our year-round appreciation for these servant leaders and begin to better understand how local trustees work together to prepare today’s students to be tomorrow’s leaders. We encourage you to join with others throughout our community, state and nation to salute the men and women who provide grassroots governance of public schools.